You are currently browsing the archives for the “novel” tag. 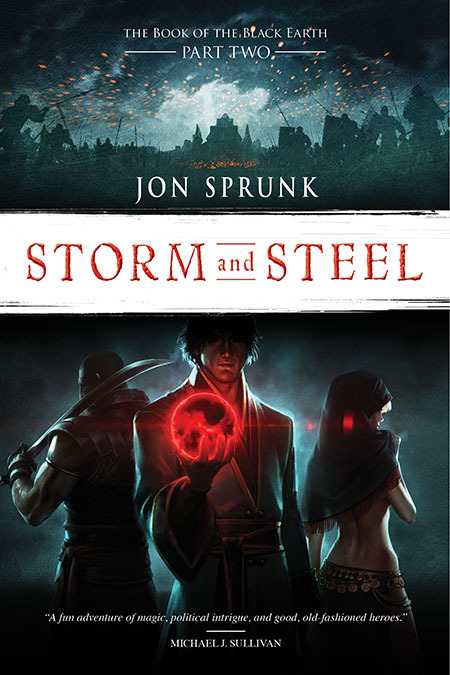 Here’s a look at the cover art for the next book in my Black Earth series: Storm and Steel. 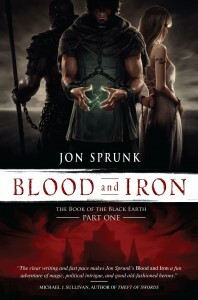 I’m immensely grateful that so many of you have bought copies of my new fantasy novel, BLOOD AND IRON. If you haven’t gotten around to it yet, I completely understand. We’re busy! It happens. 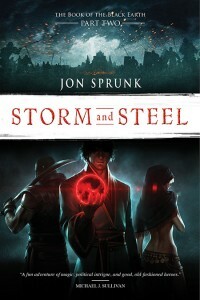 But now is a great time to pick it up, either in trade paperback or ebook. 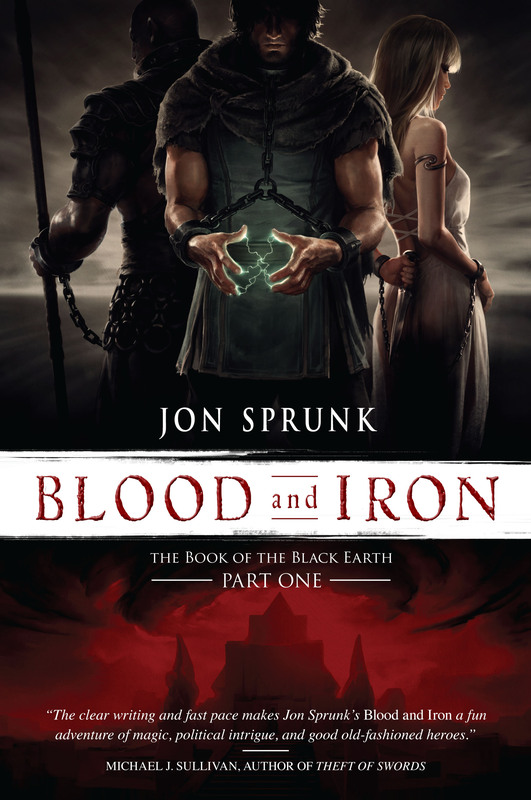 (Pyr Books puts out GREAT e-versions of their books.) It doesn’t matter where you get it. I’ve posted some buy links at the bottom of this message. If you already have your copy, then I hope you’ll post a review on Amazon, B&N, or Goodreads. (All three would be stellar!) Reviews REALLY help a book gain traction in the market. They don’t need to be overly long or intricate like they were written by literature professors. A simple “I loved this book because _____!” is wonderful. YES! Repeat them. A signal gets stronger with repetition. If one person says they liked the characters, that’s nice. If a hundred people say it, that’s a message! If you’ve already reviewed it, then you are awesome! You can also help spread the word on social media like facebook and twitter. Tell your friends and family. Word-of-mouth is the absolutely essential to a book’s popularity. I know this is a lot to ask. After all, it’s just a book. But it means the world to me. Also, be assured that I am working hard on the sequel. I think you’re going to like it, and more than a few of you are going to be surprised by where it takes our friends Horace, Alyra, and Jirom. Thanks again and be excellent to each other.